My 28 year old son was released from prison a year ago. He is a waiter at a restaurant and his weekly pay is about 300 ( not including tips) he is not allowed internet access so he got a letter about 3 months ago saying his wages are subject to be garnished he tried calling to no avail and now they are garnishing 50 per week or 200 per month. That’s pretty steep for him. He wants to pay back the loans but at a lesser amount. Who can he contact? Can wage garnishment be reversed? As with all legal questions, I’m not an attorney so you would need to talk with an attorney licensed in your state to get legal advice. 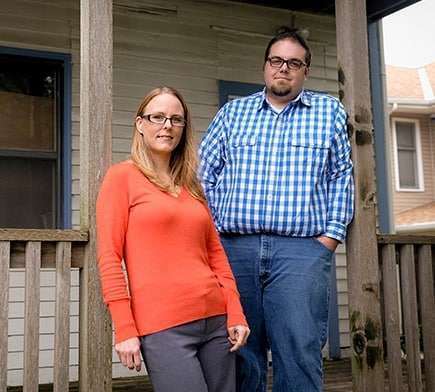 In general, if this is for a wage garnishment that is not related to federal student loans the amount he can be garnished is typically established by state and/or federal law. 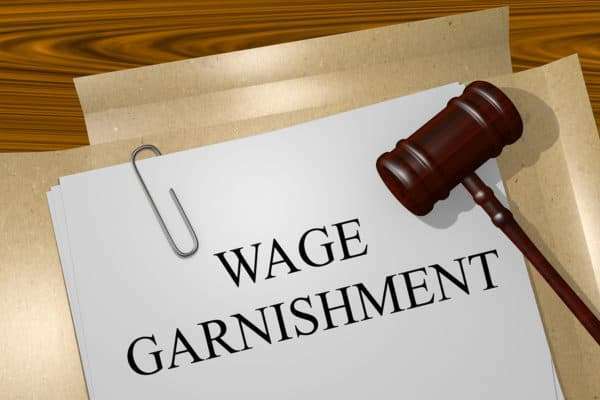 A wage garnishment is typically the result of a lawsuit which the person typically loses because they never show up to fight it. The creditor then asks the court for permission to garnish wages. So to fight the garnishment you’d have to talk to a lawyer in your state to try and go back and unwind the original suit. 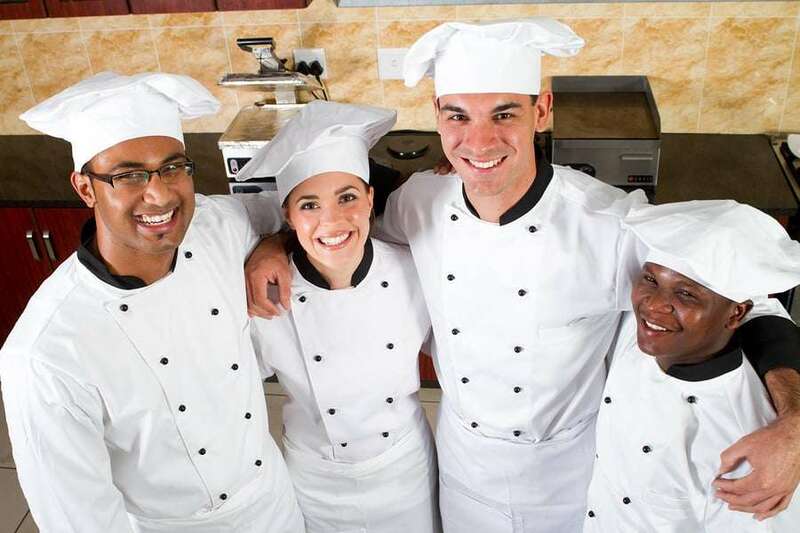 It might just be that your son was not properly served when he was originally sued. But as I’m sure you know, justice is expensive. A lawyer is going to charge you for professional services. 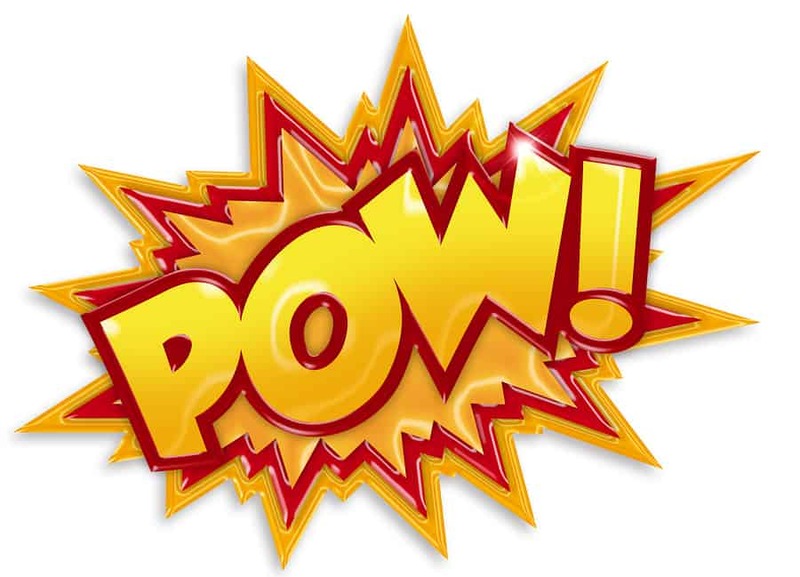 One place you can look for an attorney is by clicking here. There may also be an opportunity to settle the debt for less than the full balance. This would typically require a full payment of the reduced rate settlement or a shorter monthly payment schedule. 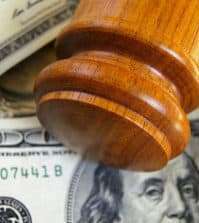 Settlements can be negotiated even after the loss of a court case and wage garnishment. It can just harder to score a great settlement at that point.